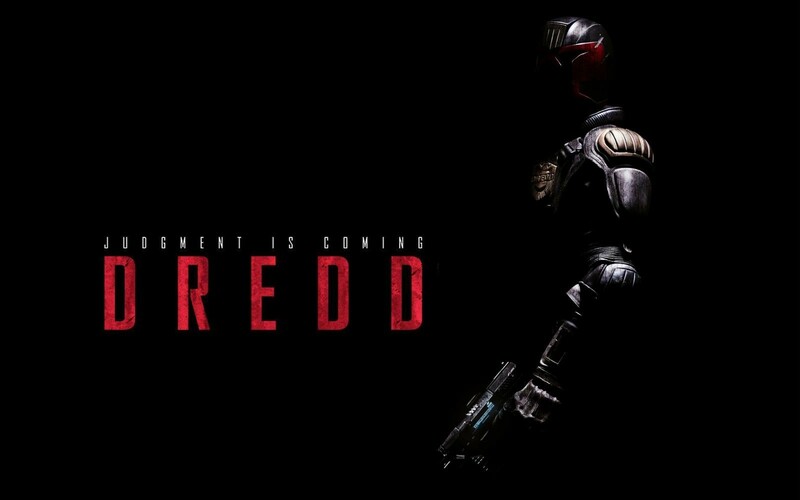 After much praying and hoping by many fans, it seems that the sequel to the Judge Dredd reboot will not be happening. The screenwriter to Dredd 3D, Alex Garland, confirmed what we were all dreading. Garland pretty much nailed the coffin closed. As he said, no matter how many copies of Dredd we go out and buy, the studio has moved on. While the movie received great reviews, low profits most likely lead to this decision. As he said again, hopefully, one day, someone else will come around and give us a fitting sequel.